Product prices and availability are accurate as of 2019-04-22 17:00:48 UTC and are subject to change. Any price and availability information displayed on http://www.amazon.com/ at the time of purchase will apply to the purchase of this product. Motorhome brakes were not designed to stop the added weight of a towed vehicle. 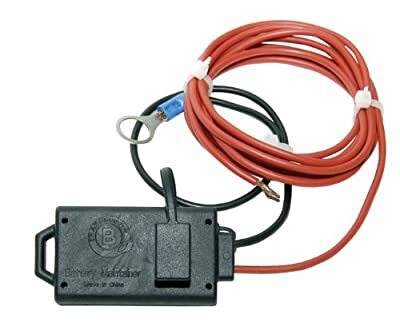 RV'ers towing a vehicle need BrakeBuddy, the best selling auxiliary braking system that shortens the overall stopping distance and keeps them legal with all North American towing laws. 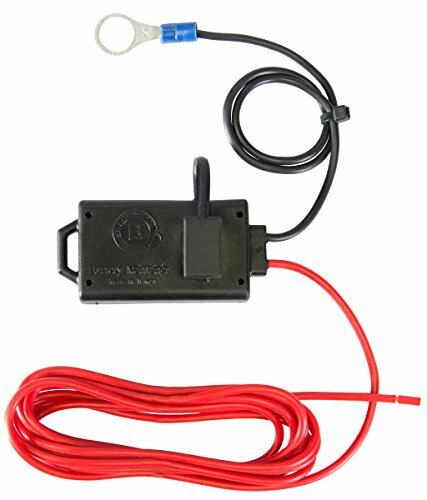 This universal battery maintainer can be used with all braking systems to maintain your towed vehicle's battery charge while in tow.